Uncle Movie Review: Stereotypical. Emotionally Flat. A Tedious Journey. The movie centers on Krishna Kumar (Mammootty), Sruthy, daughter of Vijayan (a friend of Krishna Kumar). Sruthy, a college student stuck in Ooty because of a strike, meets her dad’s friend Krishna Kumar on the road and he offers her a lift to back home. Krishna Kumar’s image is that of a ladies’ man to his friends (including Sruthy’s father). Naturally Vijayan (Joy Mathew), father of Sruthi, starts getting anxious and tensed about Sruthi’s safety. The trip of Sruthy from Ootty to Calicut with Krishna Kumar forms the crux of the movie. In the meantime, we know what’s going to happen, we already have figured out the inevitable conclusion to this film. Muthumani is good. Joy Mathew is good. Karthika Muraleedharan is okeish. Mammootty’s performance is good. But… the biggest “but” of all is whether the character of Krishna Kumar suited for Mammootty! The answer is a big no. He looks miscast. 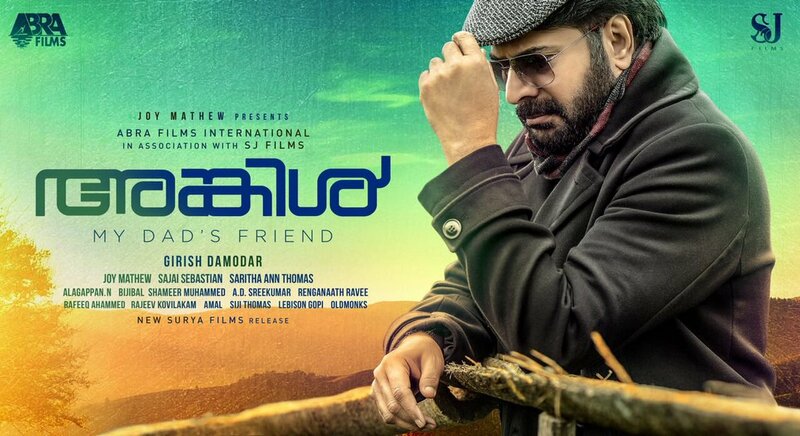 Mammootty is a sensational performer on the screen, no question about that. It is not about his performance but his presence itself makes the ‘character’ trust worthy which took away all the ‘tense’ moments from the movie. If the father character was done by Mammotty, and if the ‘Krishna Kumar’ character was done by somebody like Prakash Raj or an actor with ‘villain image’ with audience would have worked perfectly. This was the same issue with Kamal Haasan in ‘Unnai Pol Oruvan’, the Tamil remake of ‘A Wednesday’ and Biju Menon in ‘Leela’. We never, even for a moment feel negative about Krishna Kumar nor about the safety of Sruthi. The only point of the script were we think about the safety of Sruthi is in danger is the scene of ‘moral police’. Uncle doesn’t emotionally engage the viewer in the way it needed to in order to work. With a different narration it could have been another Shutter but no scenes in the film (except the moral policing scene) evoke emotion. 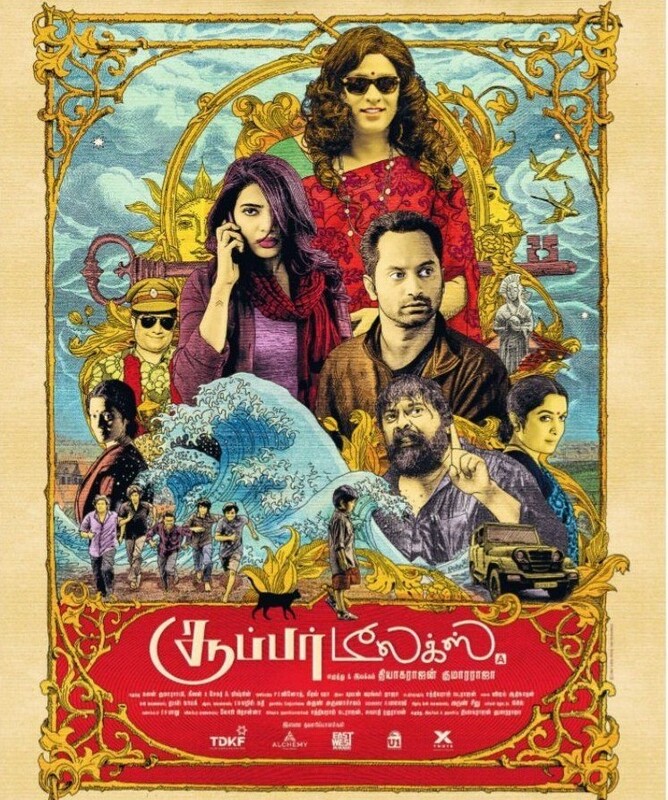 No doubt it has a story-line which has potential to be powerful and it touches few socially relevant topics but the bland making, cliched scenes, full of stereotypical dialogue and behaviors, utterly predictable scenes and a lifeless ending with Full of holes and convenient plot manipulations (questions, a lot of questions to be answered) make it a below average film. We wish the narrative was stronger, as it has a strong base for a wonderful film. But that didn’t happen. We wish the characters were more relatable and close to us. But it is not.